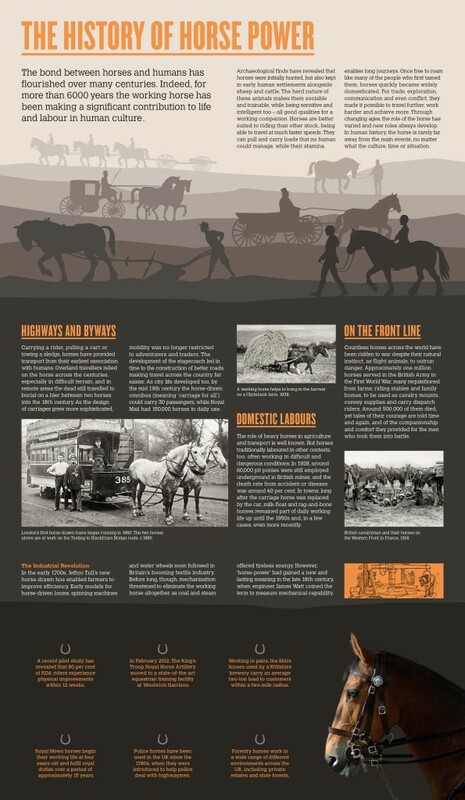 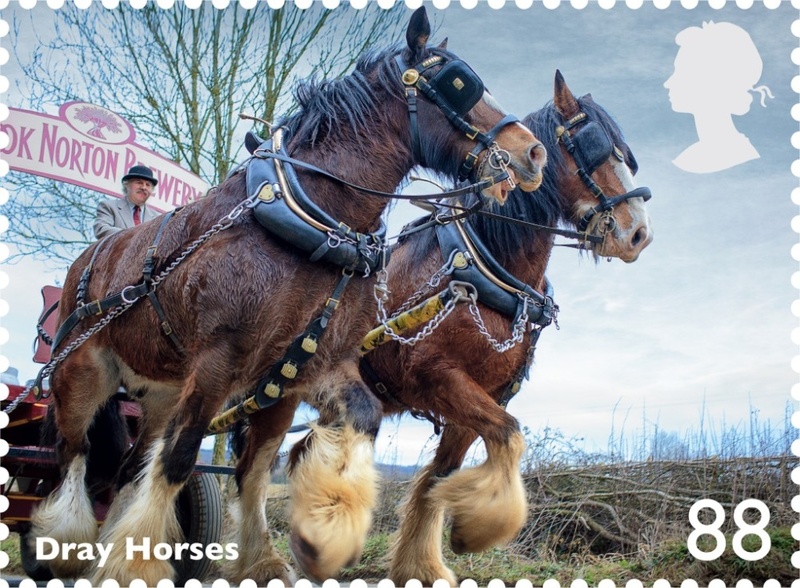 The Royal Mail has issued a set of stamps designed by Michael Denny and Harold Batten which celebrates the contribution horses still make to working life in Britain today. 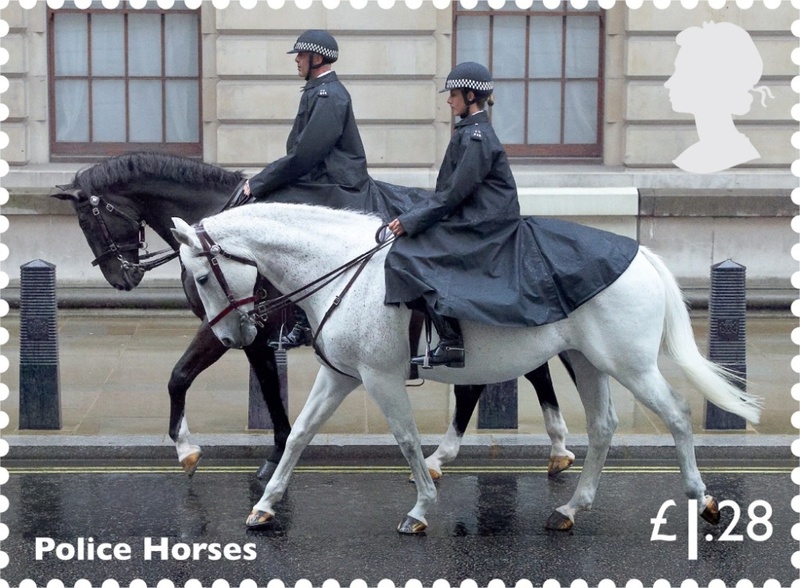 Working Horses is a six-stamp set featuring horses from the Riding for the Disabled Association, The King’s Troop Ceremonial Horses, dray horses, Royal Mews Carriage horses, Police horses and a Forestry horse. 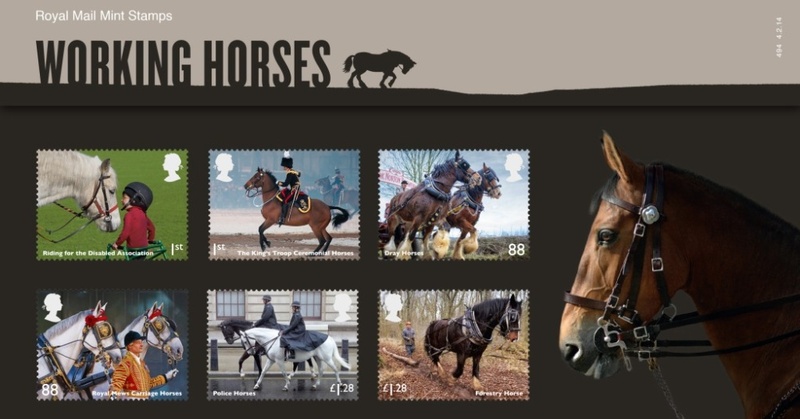 Ex-Roundel direcror Denny says the Royal Mail commissioning team knows he has ‘a great interest in horses’ and adds, ‘It was important to me that horses featured large in the stamps and that I showed them at their best’. 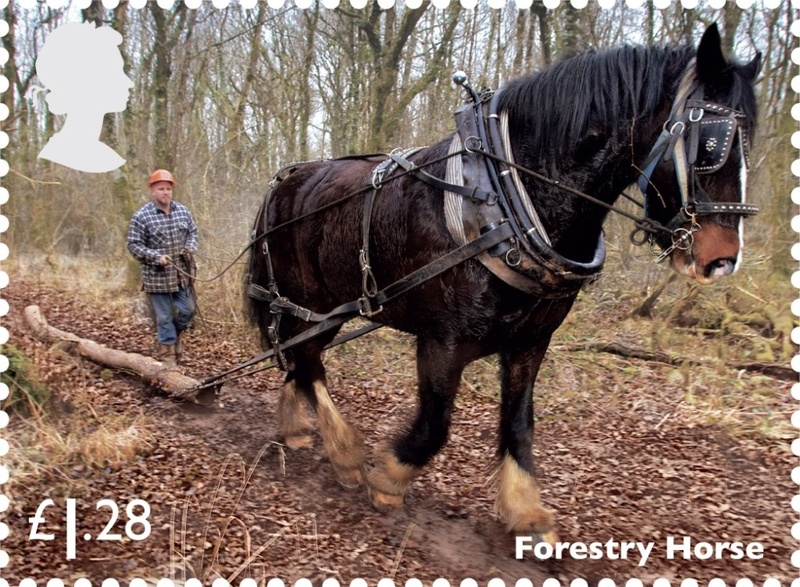 The photographic series captures real horses engaged in their work. 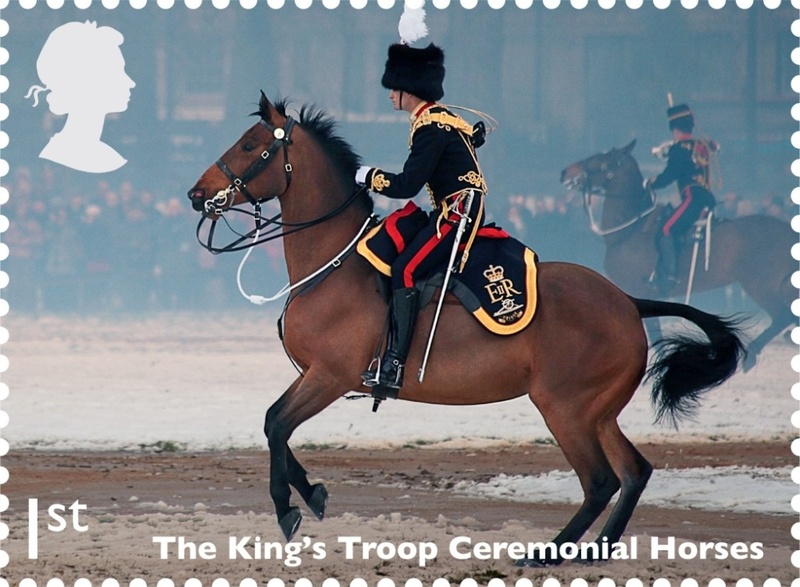 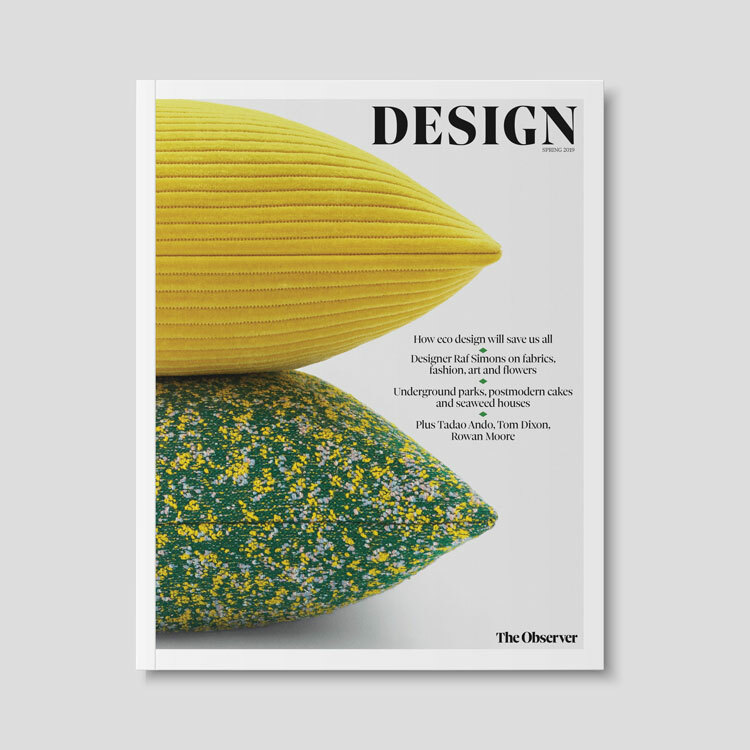 They have been issued along with a first day cover set, two special hand stamps, and a presentation pack, designed by Jack Renwick Studio, which features illustration by Robert M Ball. 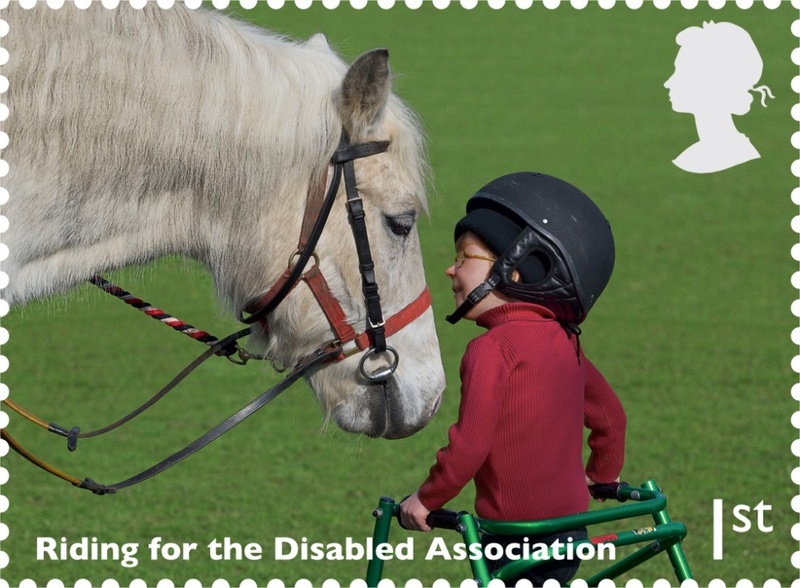 Denny and Batten sourced images for some of the stamps and commissioned photographs for the Riding for the Disabled Association scene, the police horses at work and the dray horses working for a brewery. 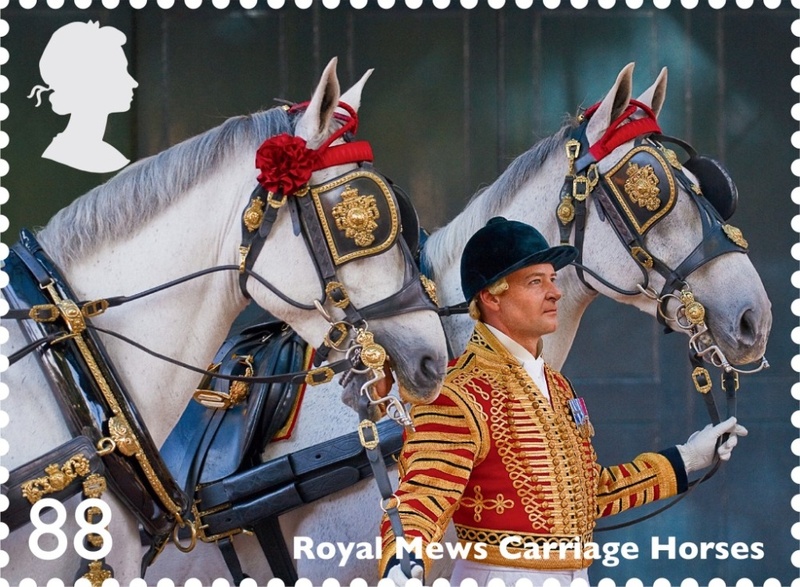 The Royal Mail says it has chosen to focus on horses as a tribute for their service to ‘life and labour in human culture’ for more than 6000 years, and in recognition to the 1 million horses which live in the UK.